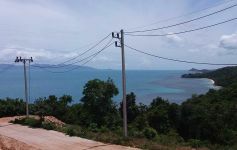 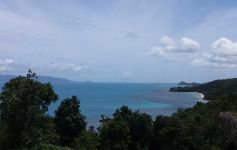 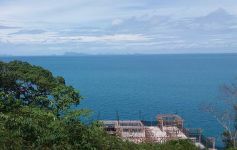 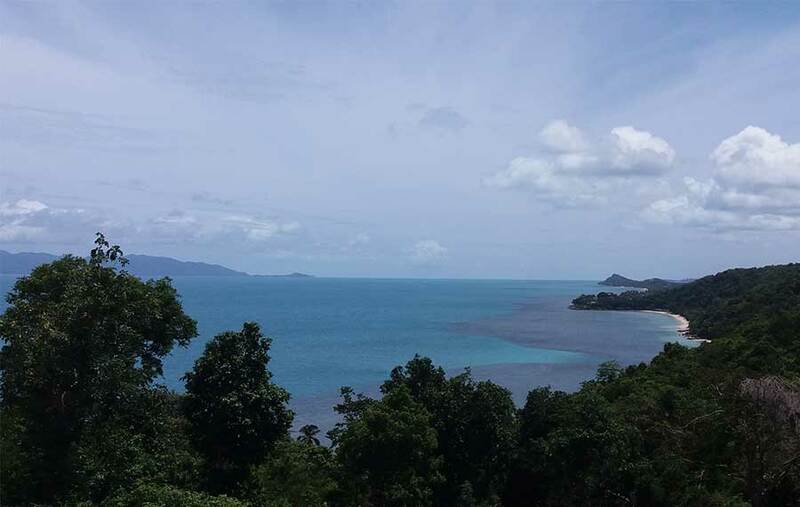 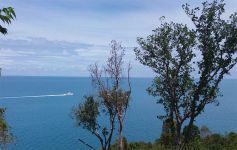 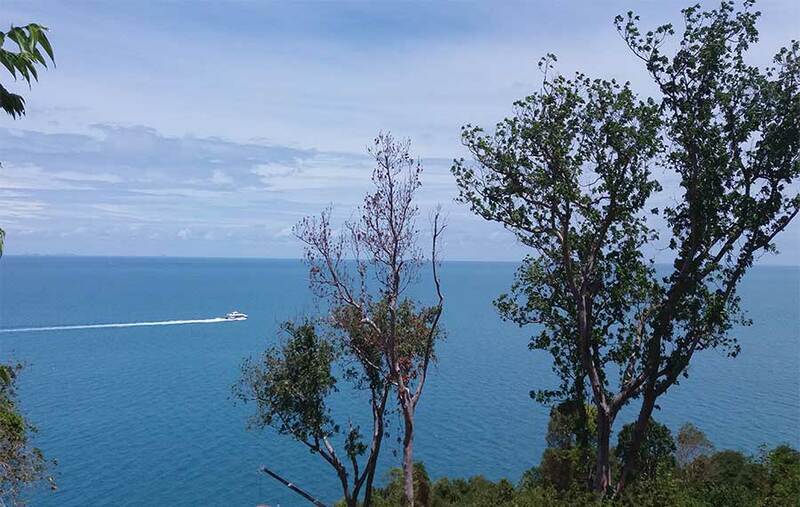 These outstanding land plots are located in Laem Yai in the exclusive north-west of Koh Samui next to the Four Seasons resort. 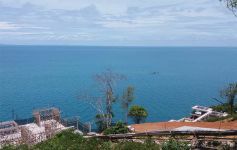 Each plot benefits from spectacular close panoramic ocean views (one plot is actually waterfront) and glorious sunsets. All plots have 3-phase underground electricity to the property, including electric meter and box. 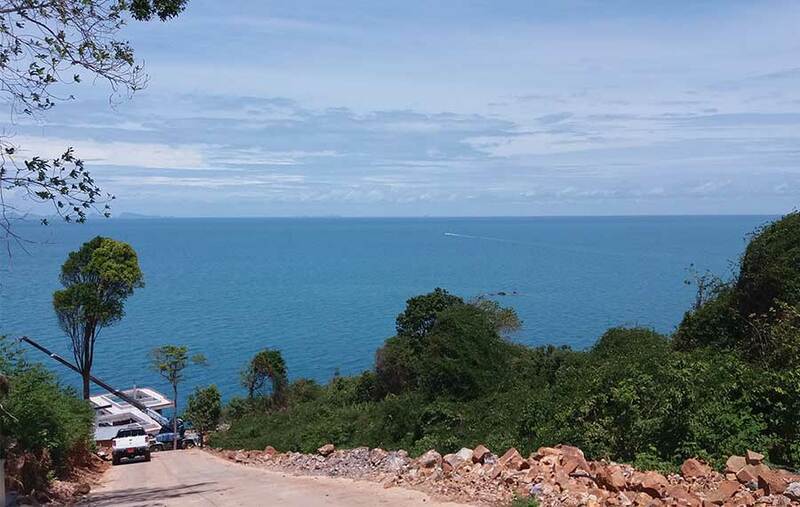 High quality concrete roads are also already completed. 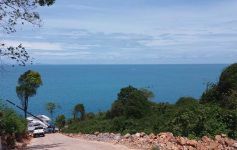 No monthly management fees are applicable, just a small one-time sinking fund to support any future costs of infrastructure maintenance. 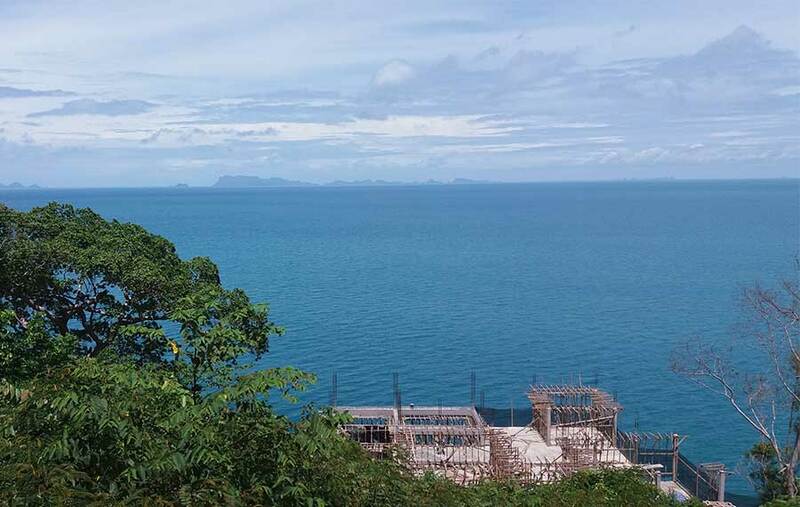 One large plot of 2,668 sqm is still for sale priced at 18M THB per rai, i.e., 30,015,000 THB. 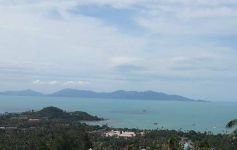 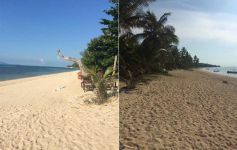 Approximately 1 rai of pristine beach land in Bang Por, Northwest Koh Samui. 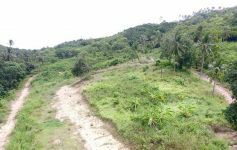 Chanote land title. The property includes a traditional wooden Thai house.